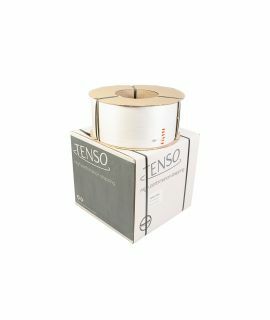 Tenso™ Yellow Polypropylene strapping, supplied on a cardboard core is ideal for strapping your boxes, pallets, parcels and bundles with an automatic or semi-automatic strapping machine. 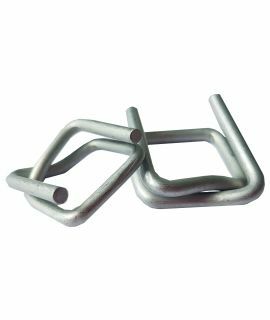 The core size is 200 x 190mm and is also suitable for hand use, when used with manual strapping tools and seals. Tenso™ is reliable and versatile, and is embossed for additional grip, for guaranteed seal efficiency. Just a few rolls remaining in our Clearance Sale! 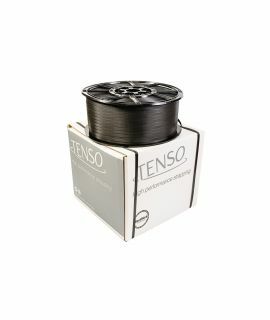 Tenso™ PP strapping, supplied on a cardboard core is ideal for strapping your boxes, pallets, parcels and bundles with an automatic or semi-automatic strapping machine. 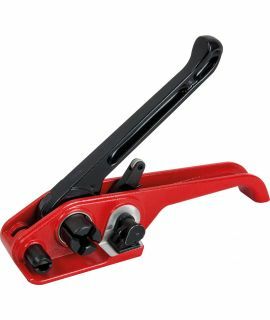 Also suitable for hand use, when used with manual strapping tools and seals. Please add me to your mailing list to receive news and packaging offers. Simply fill in our Kwik Enquiry Form. Or call our friendly team on 01592 650 700. Don't miss out on our special offers & the latest packaging news. Copyright © 2018 Kwikpac Limited. All rights reserved. Thanks for contacting us with your query. We'll respond to you very soon. 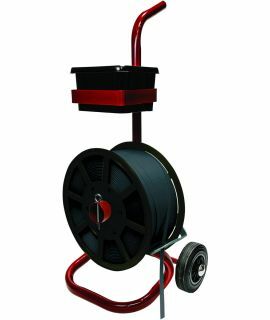 What are your bespoke product requirements?